This entry was posted on Thursday, June 10th, 2010 at 1:02 pm and is filed under 2 - Government & Tyranny, 6 - News. You can follow any responses to this entry through the RSS 2.0 feed. You can leave a response, or trackback from your own site. 2 Responses to Obama: Foreign Usurper of Power? Yes, I agree with you, in part. 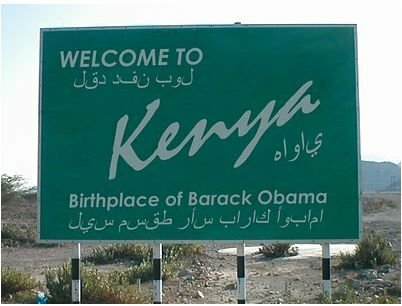 I believe Obama is most likely a US citizen. But he needs to prove it by providing the legal documents and not by spending $1.7 million to hide the truth. The entire debate is a monster of his own making.